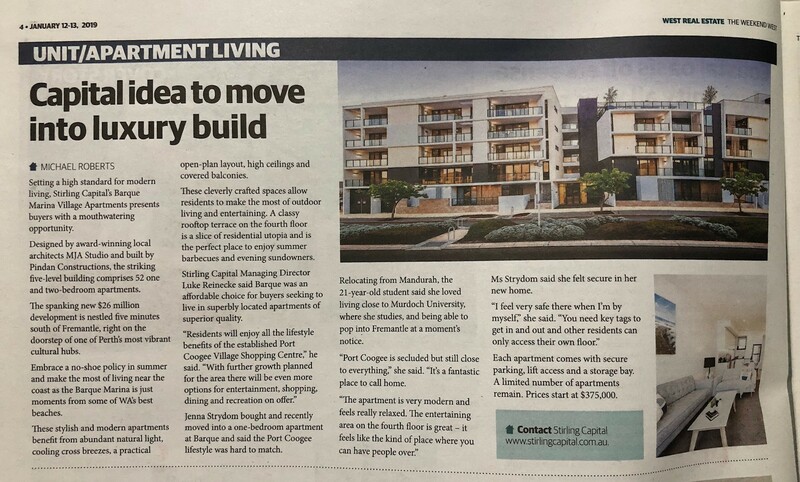 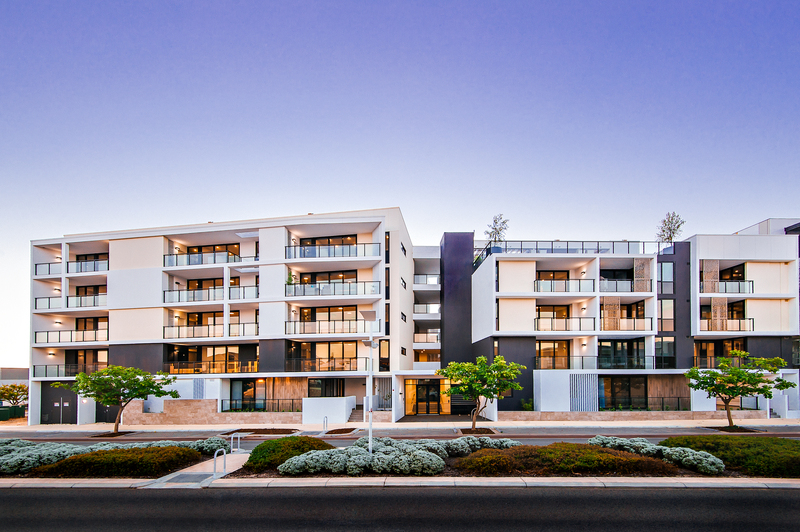 Barque Marina Village Apartments in Port Coogee was featured in the West Australian on 13 January 2019. 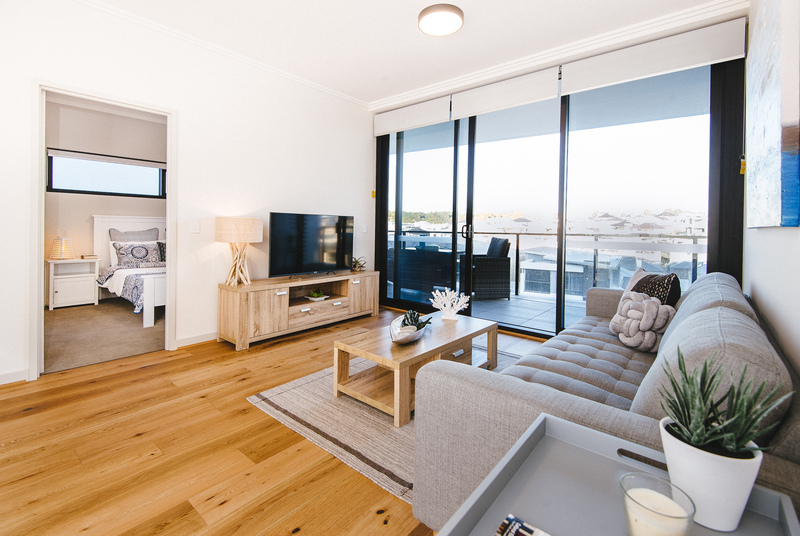 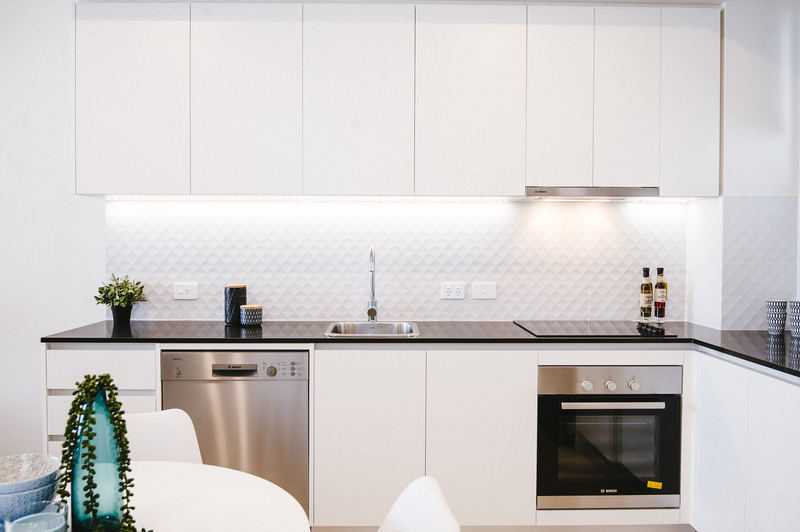 “These stylish and modern apartments benefit from abundant natural light, cooling cross breezes, a practical open-plan layout, high ceiling and covered balconies. 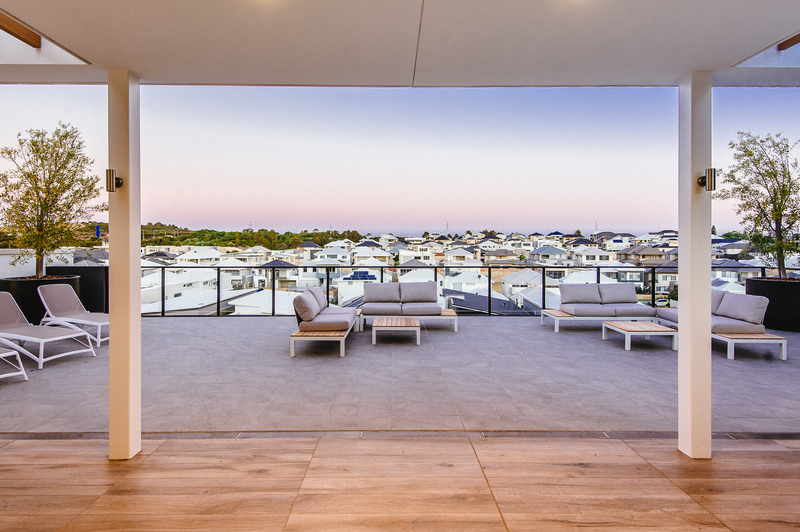 The cleverly crafted spaces allow residents to make the most of outdoor living and entertaining. 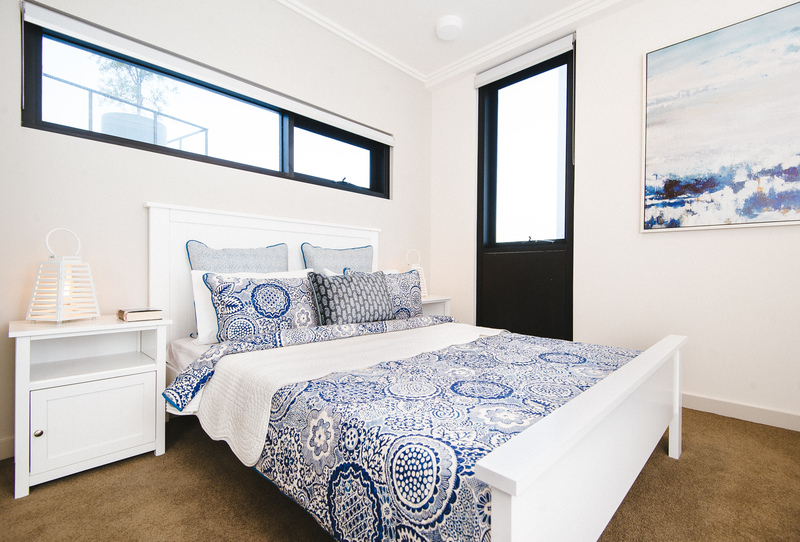 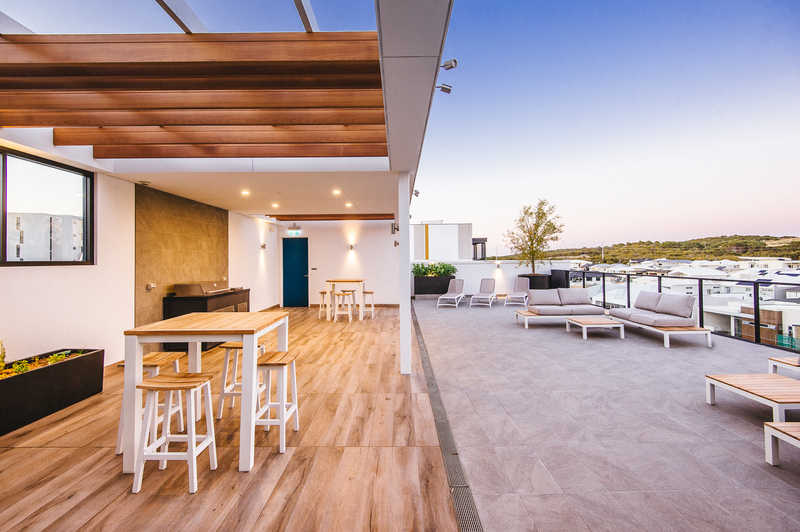 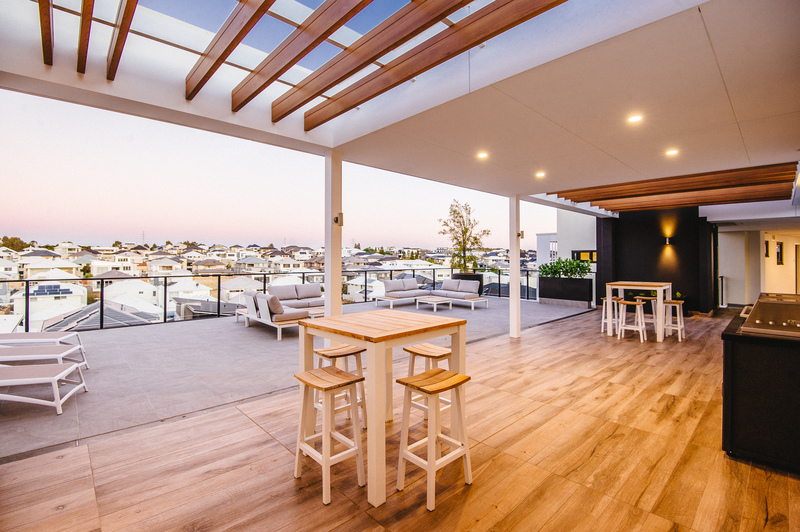 A classy rooftop terrace on the fourth floor is a slice of residential utopia and is the perfect place to enjoy summer barbecues and evening sun-downers.” Writes West Australian Journalist Michael Roberts. 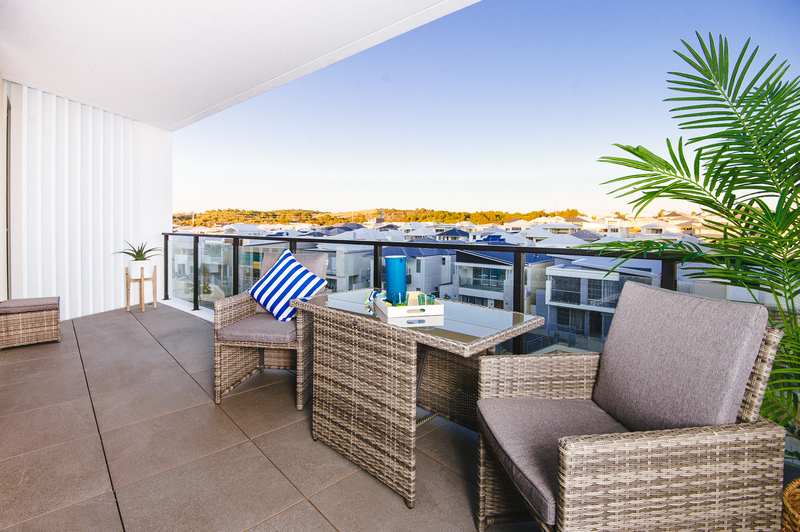 Read the full article below or for more information visit www.barqueportcoogee.com.au.